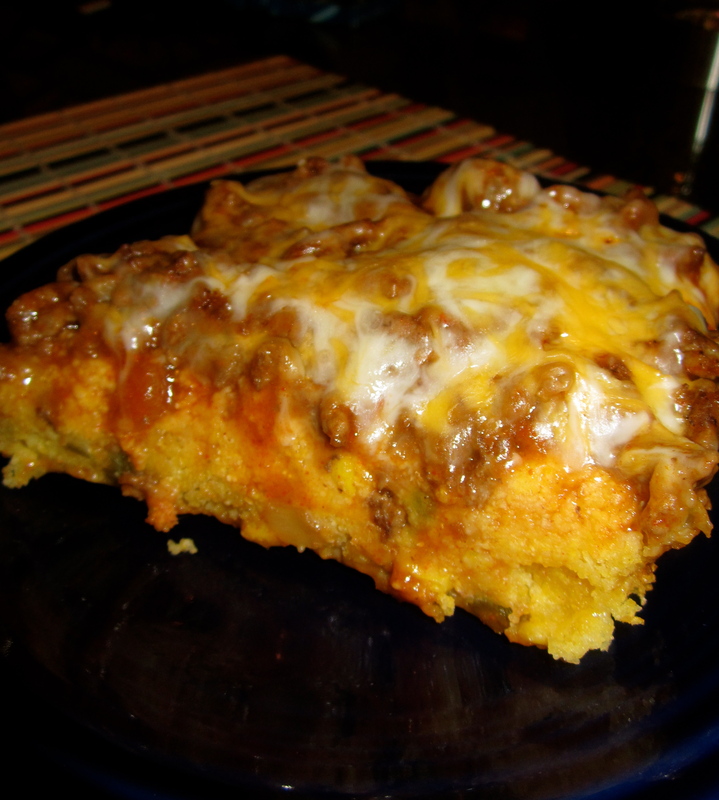 I’m excited to post this recipe because it was a huge hit with Husband. After we finished dinner he asked me if I could “make it again tomorrow?” He thinks that I should make this 5 out of the 7 days of the week…. I don’t think so! But it always makes me extra happy whenever he likes a meal that much! 1. Form 4 flat patties, as thin as you can. Season with salt and pepper. 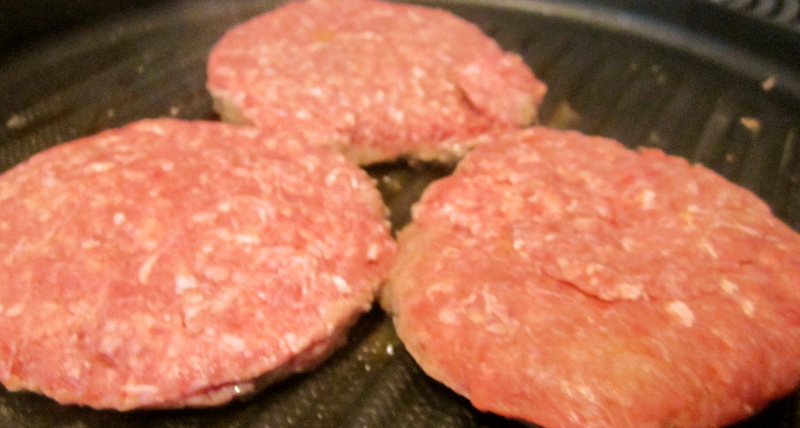 Heat a grilling pan to medium-high heat; when hot, lightly spray the pan with oil and add the burgers. Cookburgers about 2 minutes on each side or to your liking. Set aside. 2. Heat pan on medium heat. Lightly spray with oil. 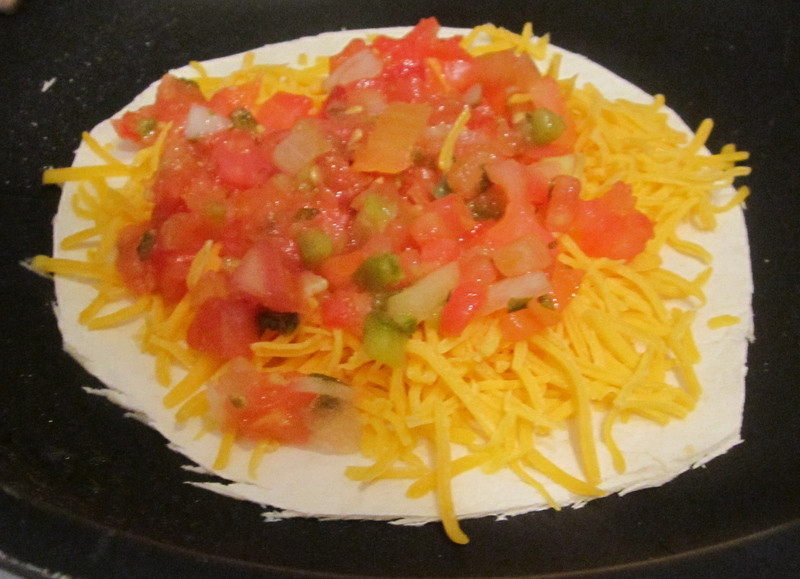 Place tortilla on pan and add cheese and pico de gallo. 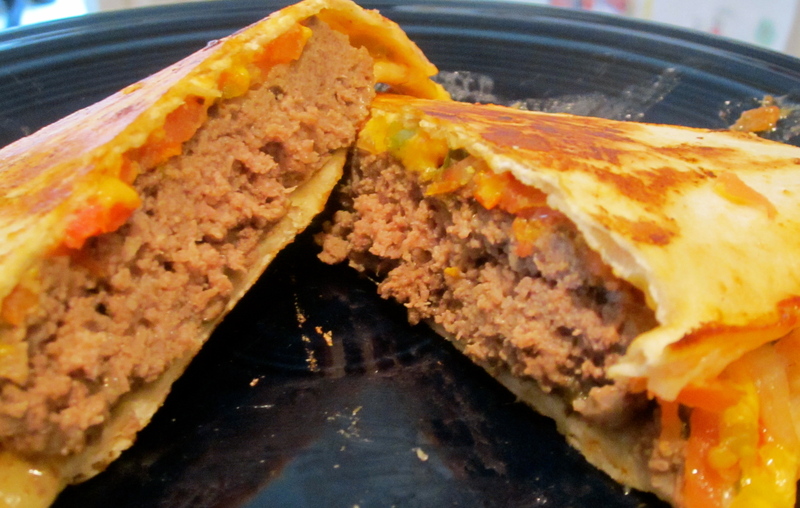 Then top with burger, adding more cheese and pico on top the burger. Place second tortilla on top. 3. 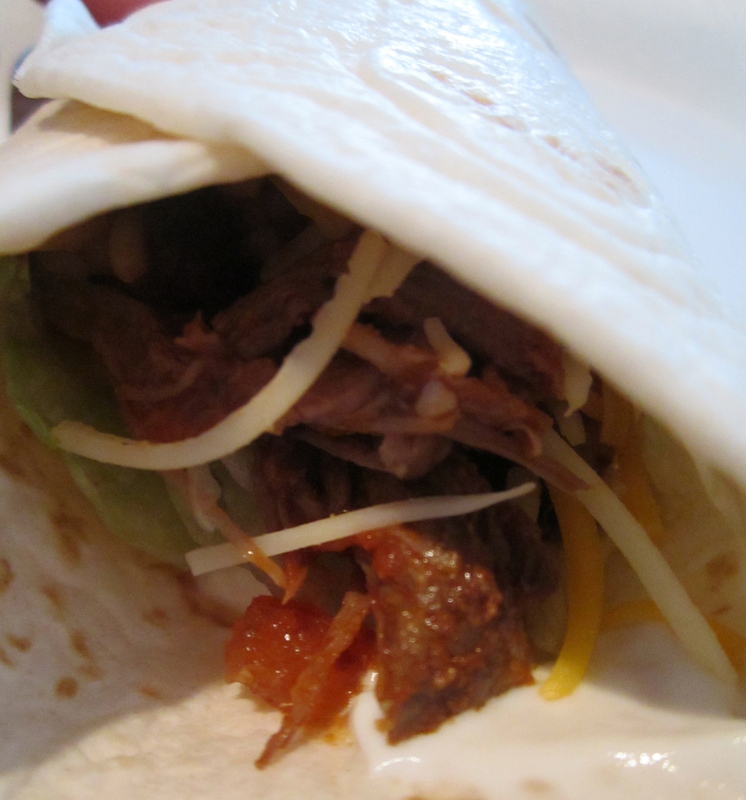 Continue for 1-2 minutes until cheese is melted and tortilla starts to get crispy. Then flip and cook until cheese melts on the other side. I’m constantly on the hunt for new and unique recipes that I’m itching to try…that’s what having this blog has done to me! My recipes “tab” on my browser is out of control, I pretty much love it. 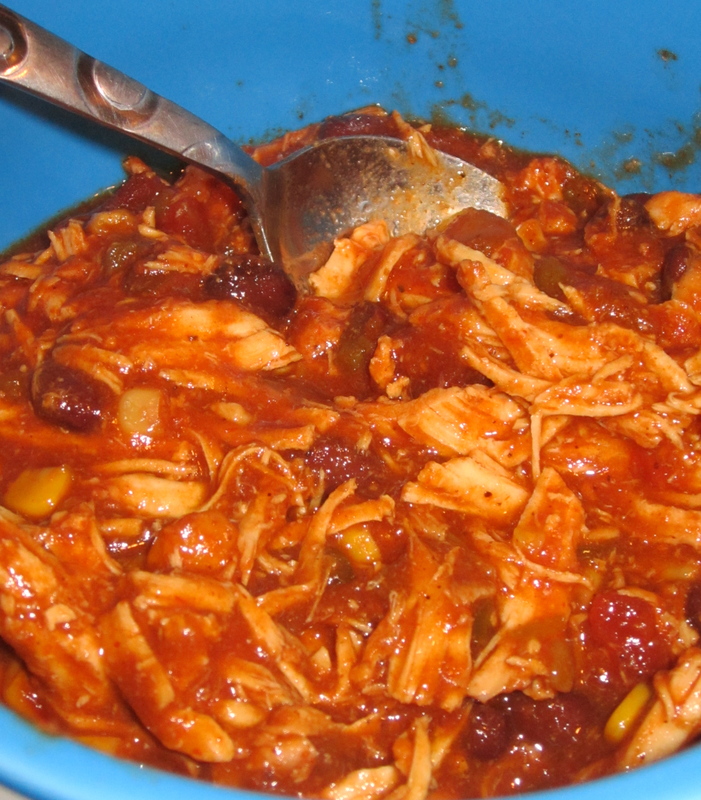 I came across a similar recipe to this one yesterday and I decided to whip it out! I have to admit, at first I wasn’t so sure about this – I even told husband that we might have to order pizza for dinner. We both love Mexican food and I was getting bored of tacos, so I just went for it, and I’m so glad I did! This took no time at all to whip up and it turned out awesome! 2. 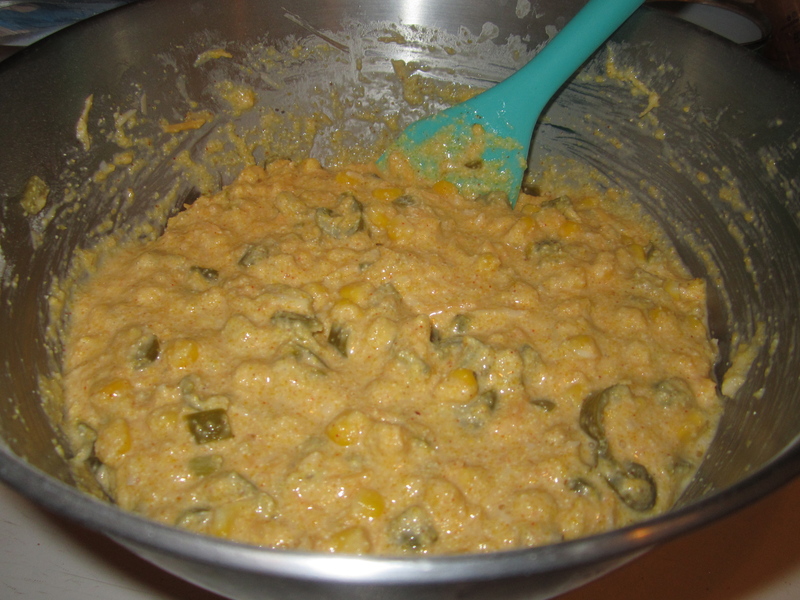 In bowl, combine 1/4 cup cheese, milk, eggs, cumin, ground red pepper, corn, corn muffin mix, green chilies, and jalopenos. 3. Pour mixture into a 13 x 9–inch baking dish coated with cooking spray. 4. Bake at 400° for 15 minutes or until set. 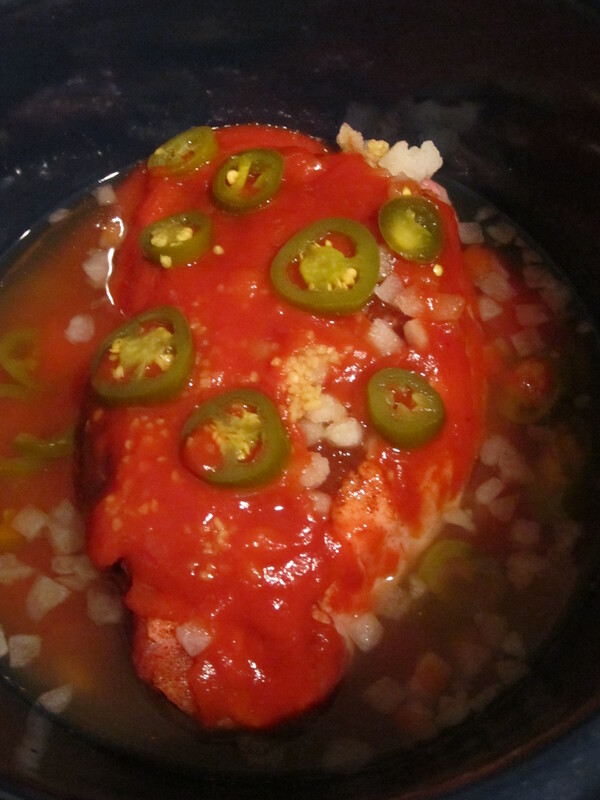 Remove from oven and pierce entire surface liberally with a fork; pour enchilada sauce over top. 5. 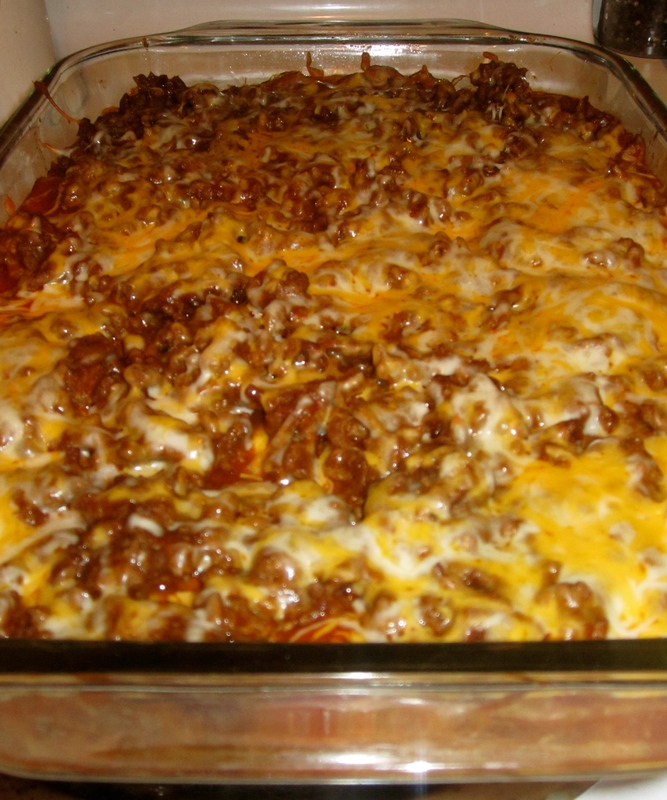 Top with taco seasoned, cooked ground beef; sprinkle with remaining 3/4 cup cheese. 6. Bake at 400° for 15 minutes or until cheese melts. Remove from oven; let stand 5 minutes. 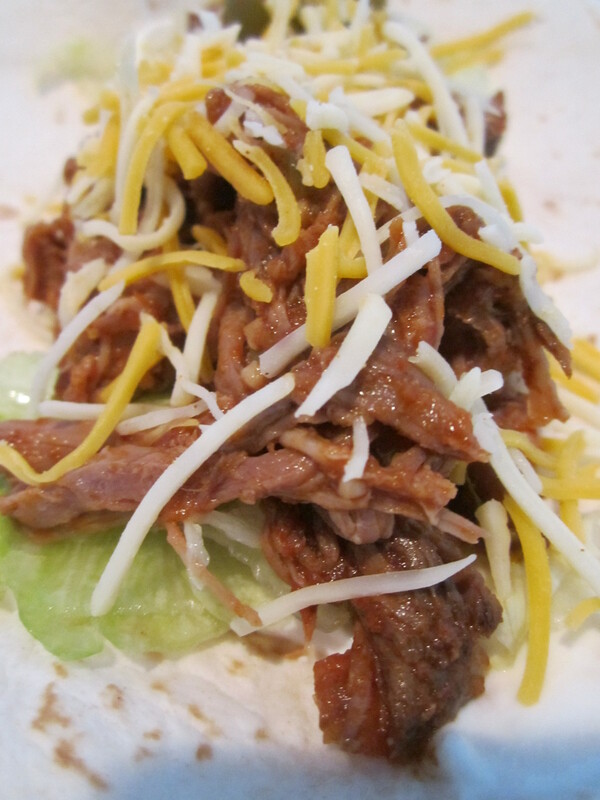 Cut into 8 pieces; top each serving with 1 tablespoon sour cream.